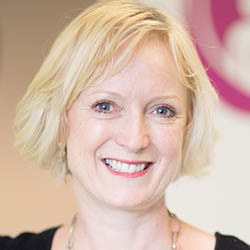 England’s next chief nursing officer will be tasked with bridging the gap between NHS England and NHS Improvement. the chief nurse post in December. The new chief nursing officer could earn up to £176,750 and must have an ‘unblemished’ registration with the Nursing and Midwifery Council, as well as hold a master’s degree or equivalent qualification. Candidates must also have ‘significant experience of operating at board level and a substantial track record of delivering results in very complex high-profile environment’, the advert says. 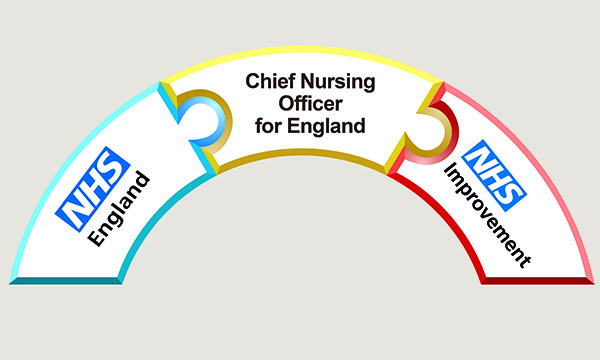 The chief nursing officer provides clinical and professional leadership for nurses and midwives in England. They also advocate for nurses and patients when advising NHS England, NHS Improvement, the government and Department of Health and Social Care. director of nursing Ruth May. NHS England disseminates the money for healthcare services in the country, working with local clinical commissioning groups and holding them to account for spending decisions. NHS Improvement oversees foundation trusts, trusts and independent providers, supporting them to provide safe, high quality care. Appointing a new, joint chief nursing officer is part of NHS England and NHS Improvement’s plans to create a shared management structure. 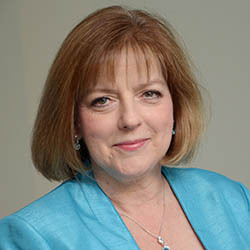 NHS Improvement’s current senior nurse, executive director of nursing Ruth May, will report to the new chief nursing officer. The organisations hope closer alignment will result in clearer messages to other NHS organisations, reduce repetition and streamline activities, and assist with work on the NHS Long Term Plan.